Patons Cobbles is a bobbleicious yarn that creates intricate texture for all your knit and crochet projects! The unique chained roving adds rich detail to accessories and home décor patterns for every style. 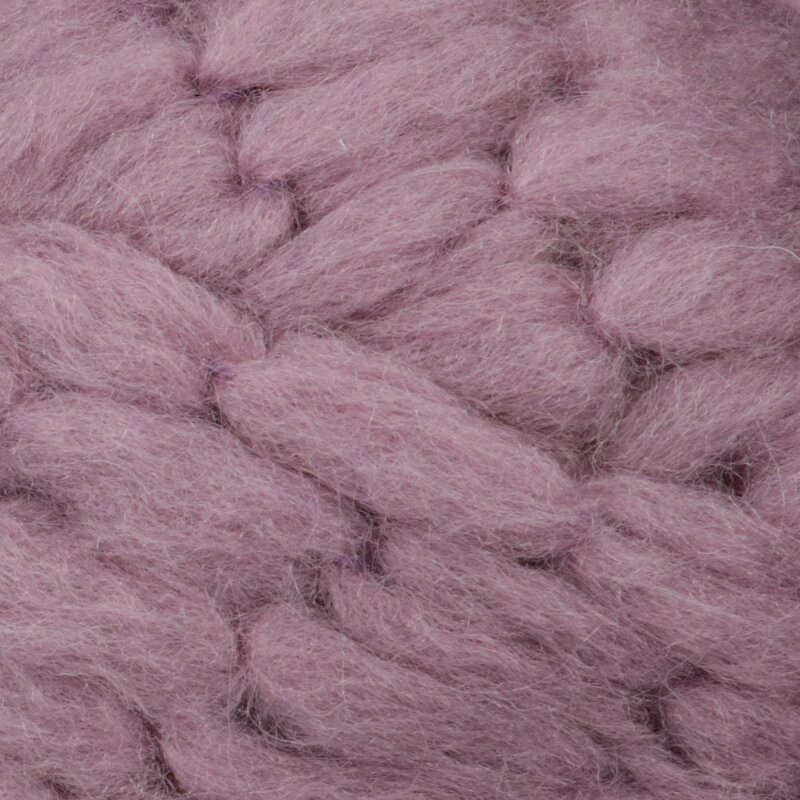 Cobbles is a wool blend yarn, mixing wool, acrylic and nylon into a soft material that you'll love to stitch with! Available in a range of colors, you're sure to find the perfect shade for you super bulky weight projects (like an arm knit blanket!). Keep your warm, woolly projects looking beautiful by handwashing them and laying them flat to dry, so everything you make can last a lifetime.